Money helps any organization, but for your nonprofit, available funds can mean the difference between helping the community and struggling just to get by. New and creative fundraising ideas can strengthen your nonprofit organization by increasing donation amounts and broadening your reach to those in need. If you want to impact the community even more and increase donations, check out these 10 innovative fundraising ideas to utilize in your next campaign. When it comes to fundraising, laughter really is the best medicine. Bring joy to your neighborhood and draw in donations by hosting a comedy night fundraiser. You can hold this event at your location, a local school, theater or outdoor venue. Make sure to screen comedians beforehand for appropriate content—the last thing you want is to offend a potential donor at your event. If possible, charge comedians a small fee to participate and ask for admission at the door. You could even have jars available for attendees to vote for their favorite jokester. Concessions can also offer an easy way to make some extra money at the event. Sell popcorn, candy or soda for a family-friendly fun time. If your nonprofit works on a budget, consider a flash mob fundraiser. While these take some time to organize, they’re a great way to gain attention for your cause and bring in money. Pick a song, come up with choreography and choose a location. You’ll also need someone in charge to teach the choreography and lead the event. Ask people in your network if they want to get involved, but keep everything under the radar. Raise money by charging a small fee for participants and have a short practice session beforehand. The day of the event, pick a time and public location where many people will be around (e.g., the mall on a Saturday afternoon.) Have participants meet before the event and go about their business as normal. 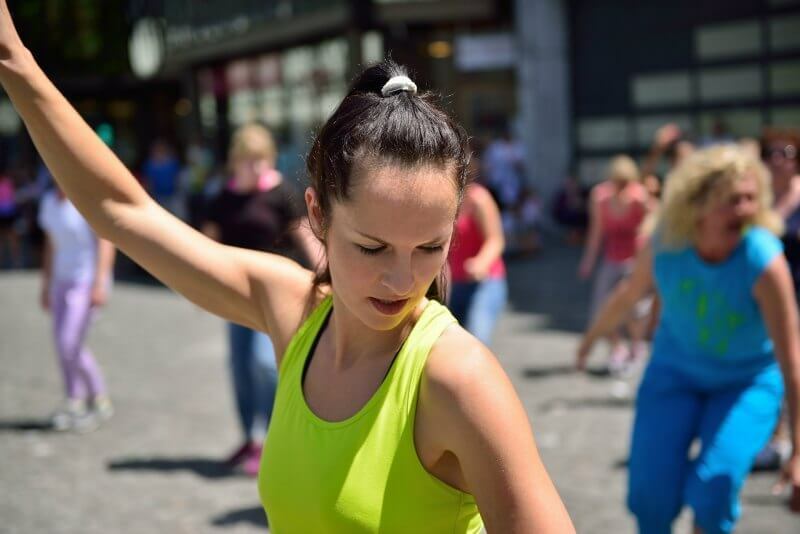 Use a specific time or key moment that everyone knows to start the music and dancing. Then, let the flash mob begin! If you’d like, you can even have a collection bucket out during the event. Afterward, tell the crowd about your organization, your cause and ask for free-will donations. Check your city ordinances to see if you need to obtain a permit for public solicitation (or at the very least, get permission from the owner of the establishment). Everybody loves a good ol’ fashion talent show. It can be an entertaining way to raise money for your cause and get the community together to enjoy local talents. Hold auditions beforehand and select the acts to develop a lineup for the event. Charge a small fee for participants to be involved and an entrance fee for attendees. You can also sell concessions for extra funds or have audience members vote for their favorite act by putting dollars in collection buckets. If you prefer to not have the audience vote, ask well-known community members to serve as judges. Finally, have a prize for the talent show winner. He or she gets a trophy, your organization raises money and everyone in the community has a fun time. If your nonprofit organization serves youth or caters to a younger generation, why not try hosting a dodgeball tournament? This can be minimal in cost and very rewarding in donations. Contact a local high school or university to utilize their gym. Have participants create teams of 10 and charge each team a minimal entry fee (e.g., $50 total/$5 per person). You can also ask for a small fee for attendees coming in. The host school could sell concessions during the event so they make a profit as well. Everybody wins and has fun dodging! Fashion shows can be especially lucrative and a great way to involve your community, supporters and program participants. Finding a venue with a catwalk runway is the most difficult aspect of this event. However, you can get creative in this department. Many theatres or auditoriums have their own runways or create your own makeshift runway by strategically placing chairs on either side of a strip. Have community members, team members or constituents participate in the fashion show, showcasing their personal designs, clothing donation items or items made from unusual materials (e.g., duct tape). Ask for a small entrance fee and let attendees vote on their favorite design by donating into different collection buckets. A fashion show is an excellent way to raise money for your organization, have a fancy evening and make people feel beautiful. A silent auction is a classic fundraising technique for one significant reason: It works. If done properly, the event can raise a substantial amount of money for your nonprofit organization. First, find a large enough venue that will support the size of the auction you want. Call local businesses, restaurants, stores or local artists and galleries to see if they would be willing to donate any items. Then, all you need is bidding paper. 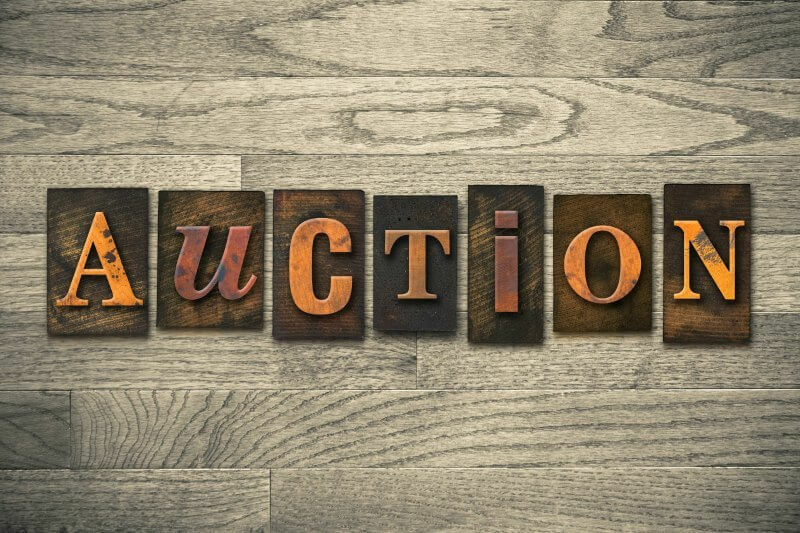 Silent auctions often pair well with other events like a small concert, dinner or pancake feed. This way, attendees enjoy themselves—while closely watching the items they bid on. Once the bidding closes, contact the winners to collect their donations and give them their prize. You can also invite a few speakers to talk about your cause and inspire donors to keep bidding. 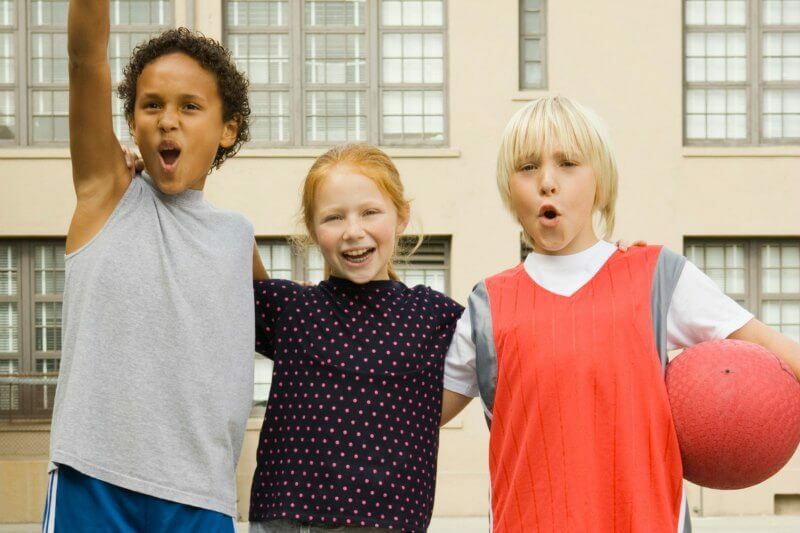 A 50/50 raffle is a cheap and easy way for your nonprofit on a budget to bring in money. This event is a little different than a normal raffle. Instead of a specified prize for the winner, the final money pool splits evenly between the winner and your organization. The 50/50 raffle can be very successful because it has an incentive built right in. Donors are more likely to give because they increase their chances of winning a larger prize. Charge a small fee for each raffle ticket or offer a discount for bulk tickets (e.g., 1 ticket for $1 or 10 tickets for $7) in order to grow the size of the pot. You can combine this fundraiser with another event your charity hosts, or it can be held on its own at a popular location during the day. Have participants write their names and phone numbers on the back of their tickets, then at the end of the allotted time draw your winner. You raise money for your cause, and they get money for their pocket. 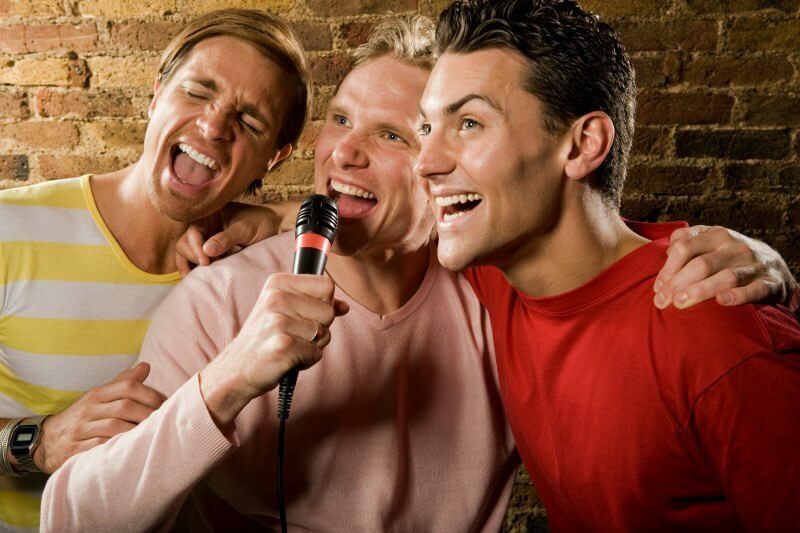 Karaoke nights can be more than just a night out with friends; they can also help you fundraise. 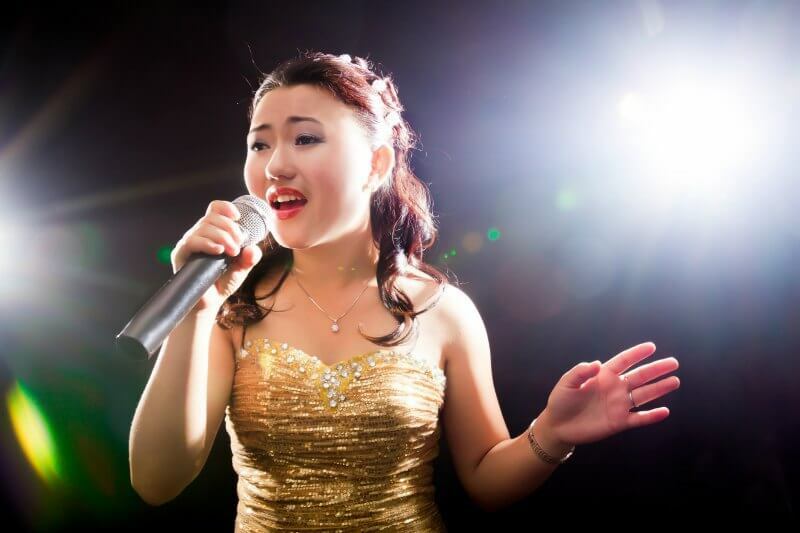 You’ll need a karaoke machine, location and event promotion. Charge an admission fee for attendees and song requests. Include audience members by letting them vote on their favorite performer through collection buckets. Depending on the venue and situation, you can also offer concessions (with or without alcohol) for a minimal price. Whether they’re watching or singing, everyone enjoys a karaoke night, and they’ll love it even more if they know it’s going to a worthwhile cause. To spice up the fundraising field, why not try a bachelor or bachelorette auction? Participants sign up to be auctioned off for a date with constituents who bid the most money. Ask willing eligible bachelors/bachelorettes in the community to participate, then find a host location and set a fundraising goal. Throughout the auction, remind constituents about the goal and how they can help reach it by bidding. Be sure to have an upbeat team member monitor and encourage attendees to bid (i.e., an auctioneer). Avoid uncomfortable situations by having a predetermined date construct. For example, ask local restaurants to sponsor the event, so date winners will have a planned (and safe) package already in place for the outing. Charge a small fee for attendees and offer snacks and beverages to help meet your fundraising goal. Keep the event lighthearted and earn some money for your cause. A gala can take a lot of time to plan, but if done correctly can be an excellent fundraising resource for some of your top-tier donors. 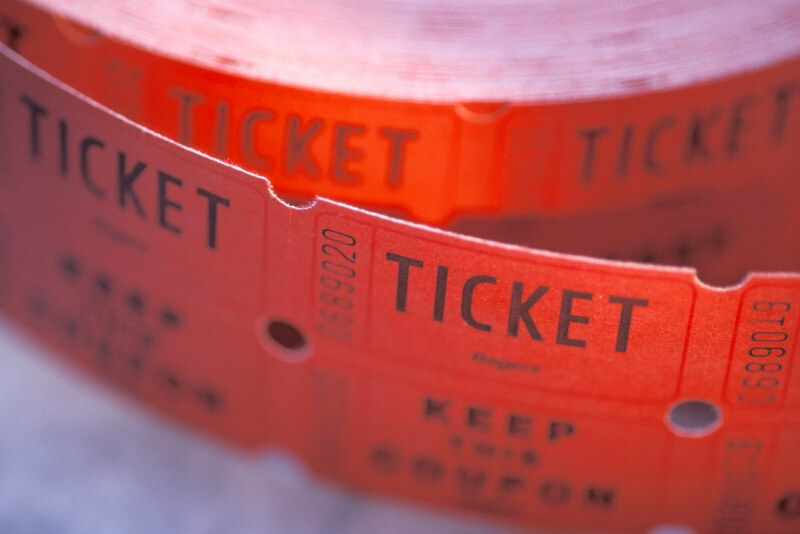 Select an upper-class location that meets all of your nonprofit’s needs for the event and sell tickets to community members for a set price. You can also sell specific tables, sponsorships and reservations for the event to different businesses and organizations in the community that support you. 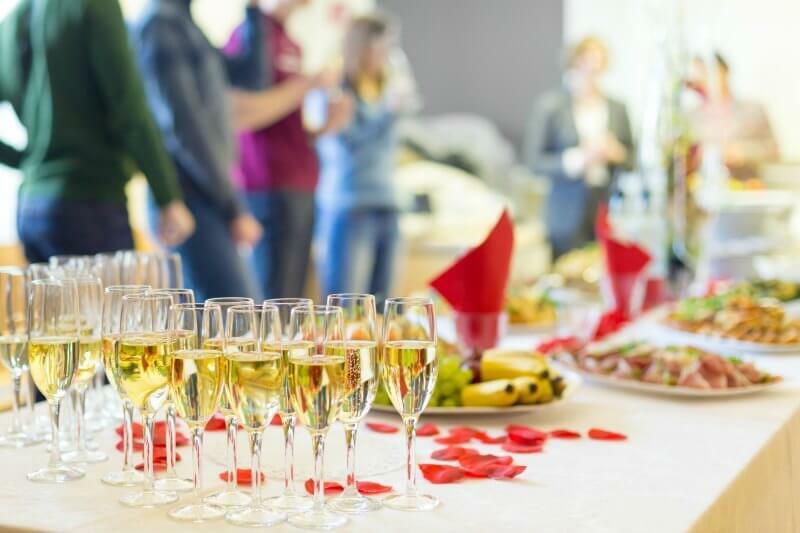 Many galas have a meal to serve during, so consider costs that may come up during the planning. The most important thing for your gala is the agenda throughout the night. For example, have the president of your organization address donors and speak on your nonprofit mission. Bring in local music, speakers or performers that can entertain and educate guests. A gala is also a great time to host other fundraisers (e.g., a silent auction or 50/50 raffle). If possible, you can even showcase a video presentation or speaker whom your organization has impacted, so donors see the real impact of your work in the community. For other innovative fundraising suggestions, read our article on “10 Creative Fundraising Ideas to Boost Your Nonprofit’s Donations”. Your cause is important, and funds are necessary to help you accomplish your mission. When it comes to raising money for your nonprofit organization, encourage donations by trying out some of these tactics. Then watch as you grow and the community strengthens. Need assistance promoting your creative new fundraisers? Firespring can help. We provide firsthand support marketing and managing your events online and through robust printing support. Learn more about how our marketing tactics can help you by calling 877.447.8941 or email hello@firespring.com.